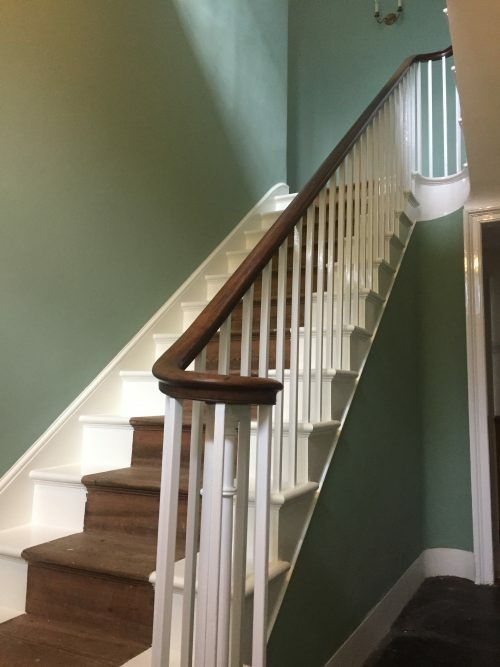 Painting and Decorating the Period Hallway involved some extensive preparation work to achieve the end result and ran over several weeks , below is a record of the progress from start to finish. A small dynamic Painting and Decorating Company trading since 1985 offering a quality personal professional service throughout the Braintree - Essex area. Team Member Number 2 ! Copyright 2013 Everett Painting All Rights Reserved.